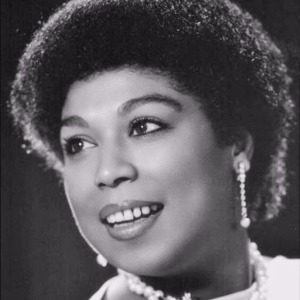 Composer, voice artist (B. 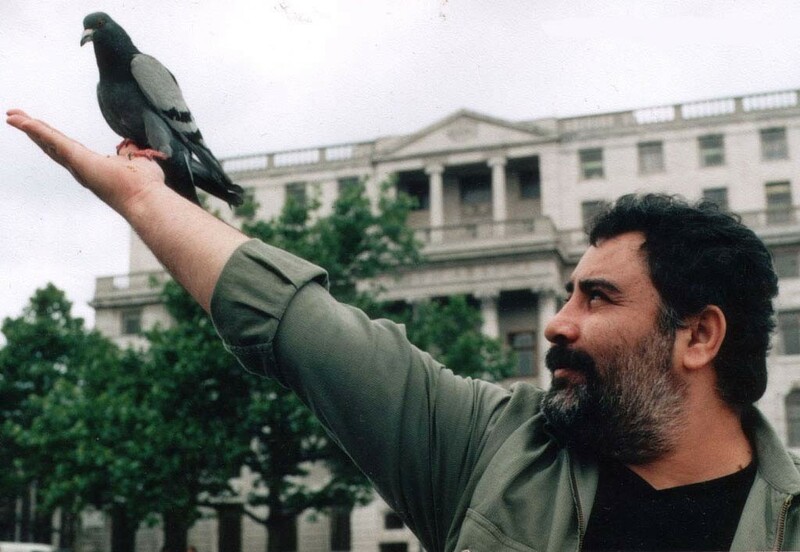 28th October 1957, Malatya – D. 16th November 2000, Paris). 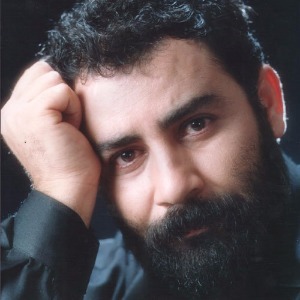 He was born in the year 1957 as the fifth child of a father of Kurdish origin who immigrated from Adıyaman to Malatya and a mother from Erzurum. His father was a laborer working in the textile factory of Sümerbank. He studied the elementary school in Malatya and he was acquainted with music through the instrument “bağlama” given to him as a gift by his father when he was six years old. He firstly got on the stage when he was nine years old in the night of the Labor Day organized by the laborers working in the factory where his father worked. He worked in a store selling records and cassettes during his time remaining from the school. They immigrated to Istanbul Kocamustafapaşa in 1972 because of the financial difficulties his family had and then he left the school. He worked in several unqualified works such as street vending and apprenticeship. 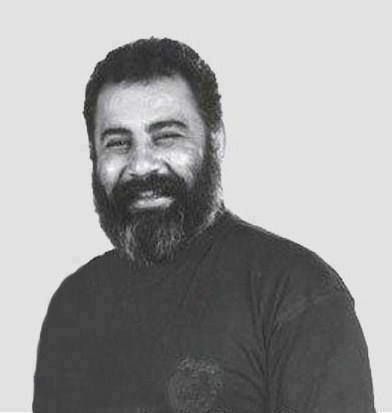 He was arrested from printing forbidden posters when he was 16 years old. After that, he joined the works of Halk Birimleri Association together with some of his friends. He continued to play bağlama in various activities during his works. 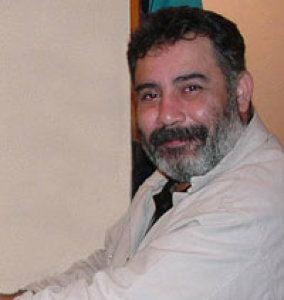 He got the chance to meet Ruhi Su in an organization made in Boğaziçi University. He accomplished his military service in Gallipoli. He continued his musical works in an orchestra during this time. He married Emine Kaya after returning from the military service and they had their daughter named Çiğdem in 1982. 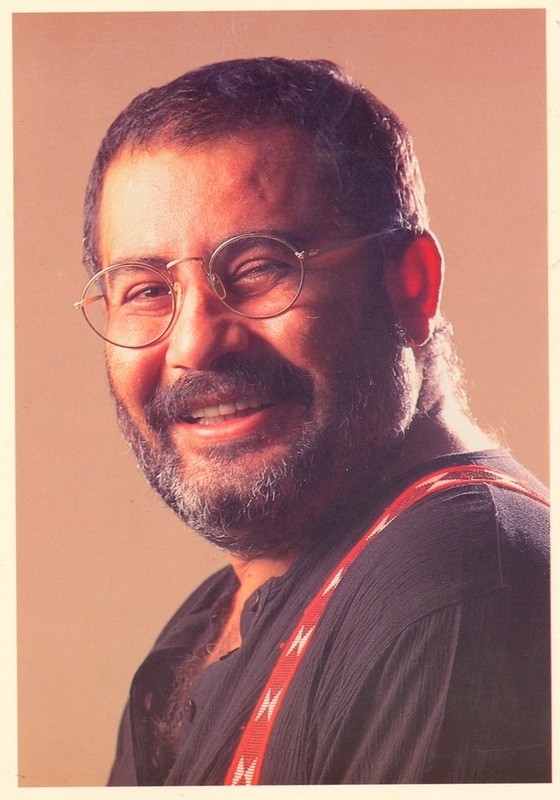 His first album Ağlama Bebeğim was published in the year of 1985. He gave a small concert in Istanbul Şan Theater. His album was recollected in the year it was published and after that, the censor was cancelled. 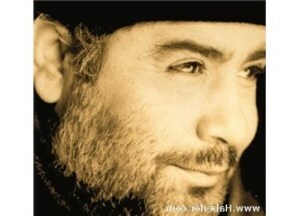 Just like the first one, he came to terms with Değişim Studio for his second album released in 1985. The owner of the studio was the brother of Selda Bağcan who was in the Metris Military Prison during this period. 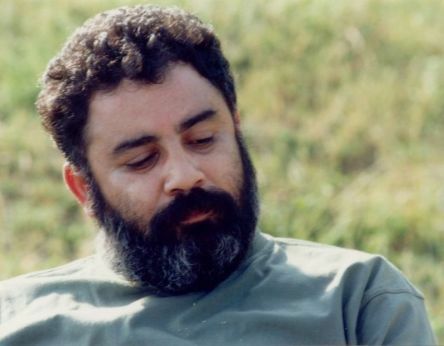 He mediated for the meeting of Ahmet Kaya and Gülten Hayaloğlu whom he met in the prison. They got married after the album was published. 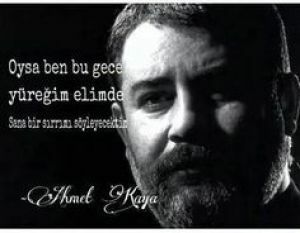 Gülten Hayaloğlu transmitted the poem named Şafak Türküsü of Nevzat Çelik who got the death penalty in the prison. 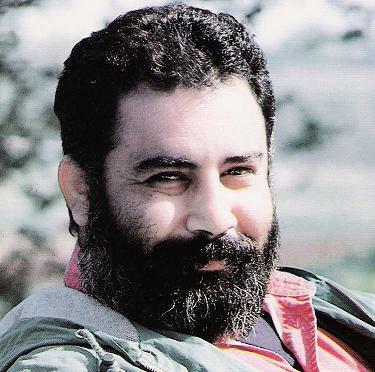 The album of Şafak Türküsü that was formed in the year 1985 and published in 1986, made him to known by large masses. His daughter Melis was born in the year of 1987. 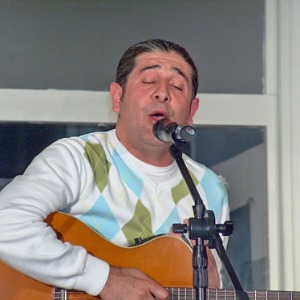 The same year, he published the album Yorgun Demokrat, of which most of the lyrics belonged to Yusuf Hayaloğlu who was the brother of Gülten Hayaloğlu. 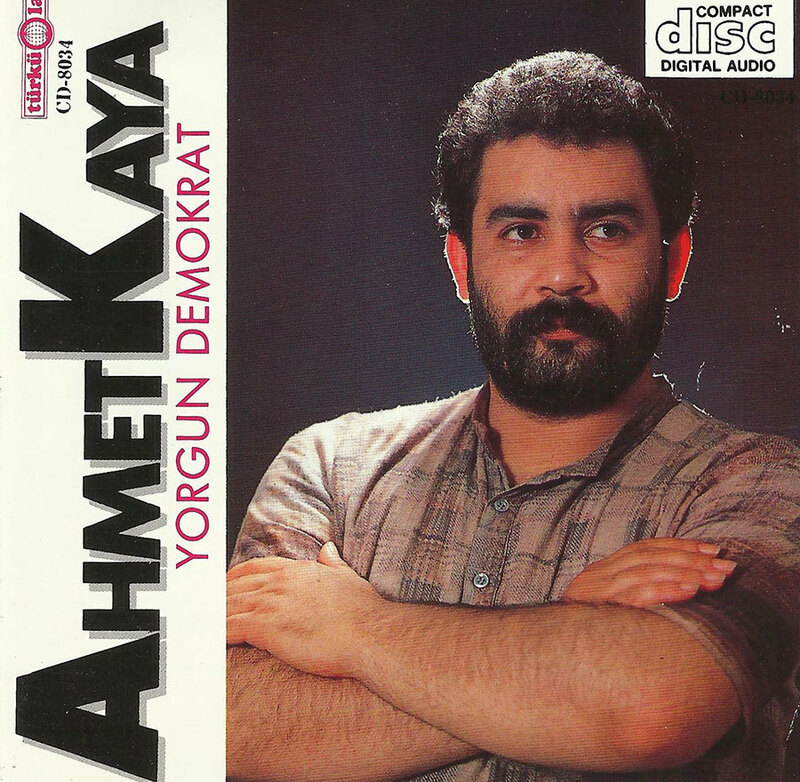 The album Başkaldırıyorum was made in the year 1988. This album consisted from poems, of which the lyrics of only two of them were written by Hayaloğlu and other’s lyrics were composed from the poems of well-known poets. 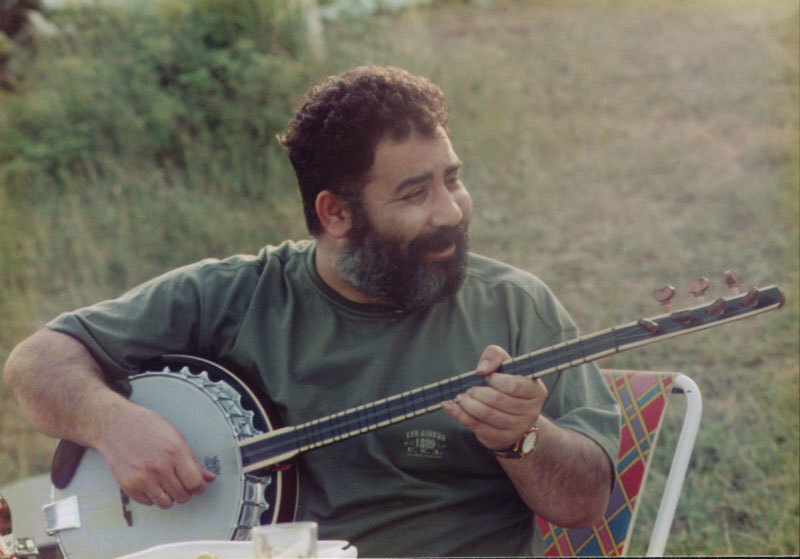 After that, the album Resitaller-1, which was a collection of the concerts formed by only a bağlama and a vocal, was published in the year of 1989. 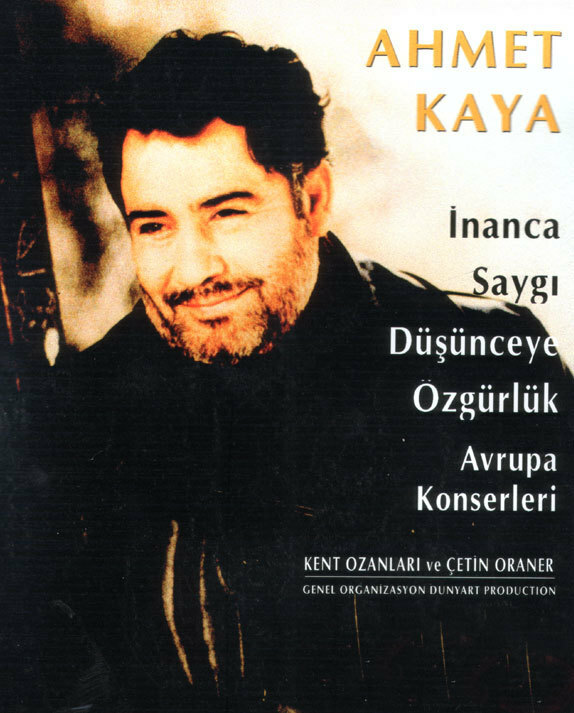 The album İyimser Bir Gül, of which most of the lyrics were written by Hayaloğlu and produced by Osman İşmen, was published in the same year. In the year 1990, his album Resitaller-2 was published. 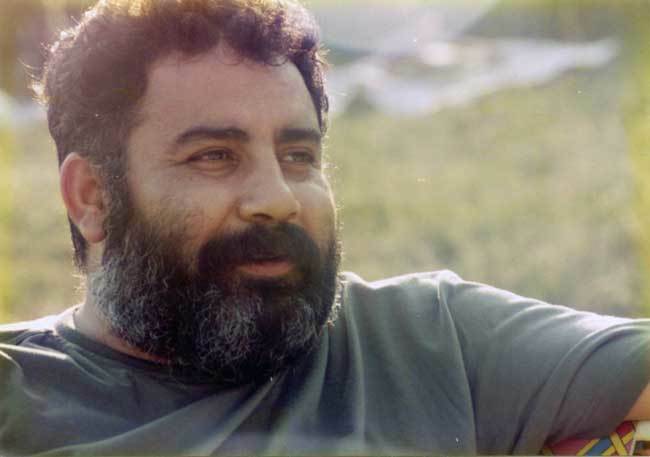 His album named Sevgi Duvarı, consisting of the poems of several poets, was published in the month of October of the same year. 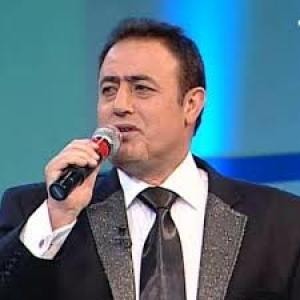 His album named Şarkılarım Dağlara was published afterwards was recollected because of the lyrics such as “Abin bir gün dağdan döner, sarılırsın yavrucağım (T.N. Your brother will come back from the mountain, you will hug him, my child)” of the song named Özgür Çağrı that was in this album. It was forbidden for Kaya to give concerts. 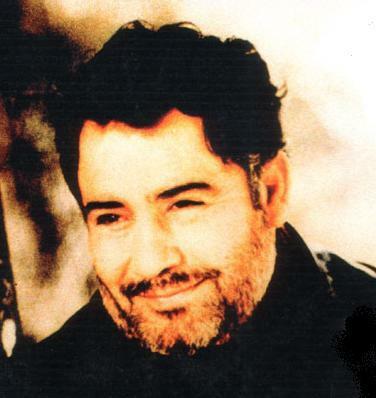 He made the music of the films Tatar Ramazan in the year of 1990 and Tatar Ramazan Sürgünde in the year of 1992. 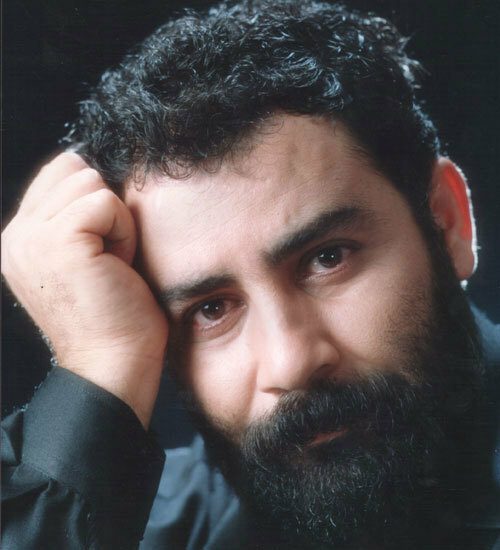 He made the program named Ahmet Abi'nin Vapuru in Kanal D in the year of 1994. 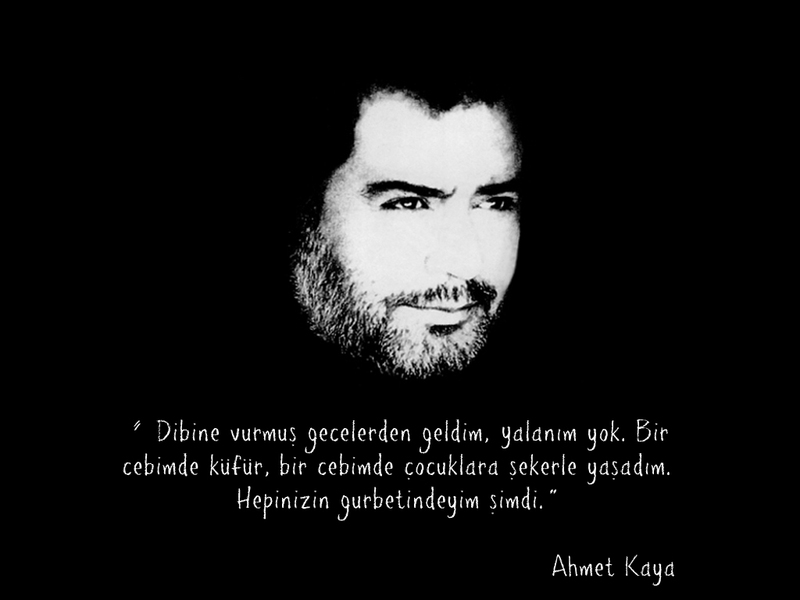 He composed the poems of well-known poets such as Attilâ İlhan, Can Yücel, Nevzat Çelik, Hasan Hüseyin Korkmazgil, Enver Gökçe and Ahmed Arif and he also composed the lyrics written by him. He generally handled social concerns in his songs. He was selected many times as the artist of the year by the popular vote of institutes, televisions, newspaper and magazines. He received honor awards from many aid organizations and non-governmental organizations. 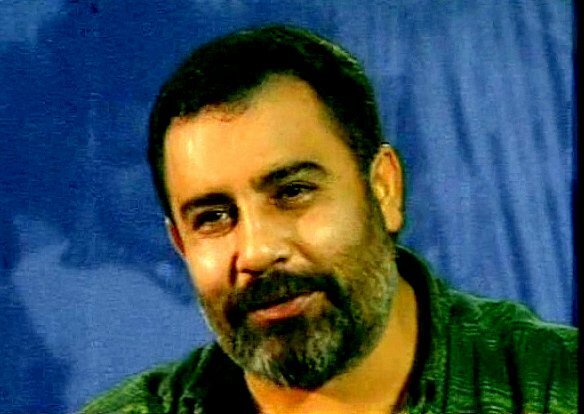 Two law suits of a total of 10.5 years of penal servitude were brought to him by the State Security Court of Istanbul with the claim of “treason”. He left Turkey in June 1999. He was condemned to a total penalty of 3 years and 9 months of penal servitude; however, he didn’t go to jail since he was abroad. 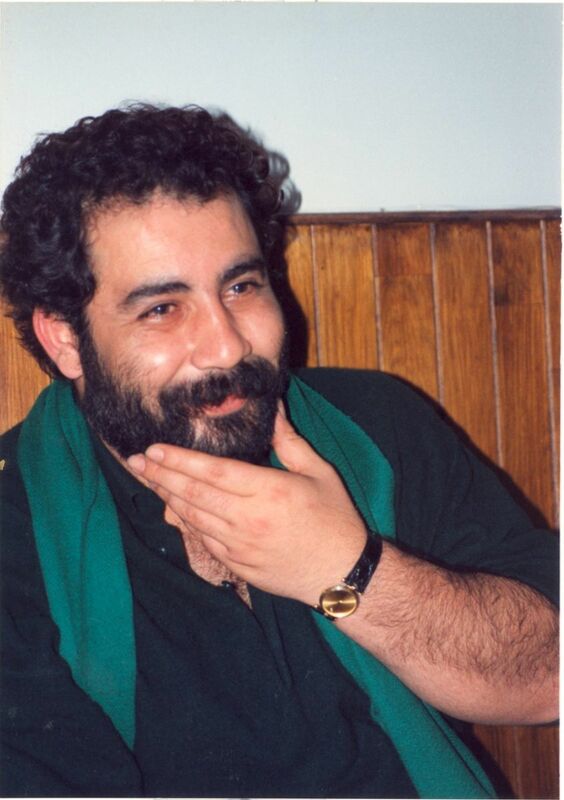 The Governorate of Ordu prohibited the selling and the handling of the cassettes of Ahmet Kaya in March 1999. 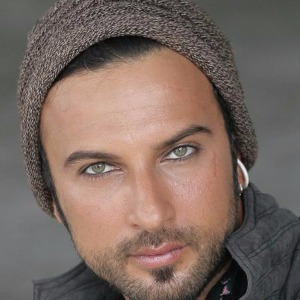 Kaya lost his life after the heart attack he had in his house in Paris during the recording of his album named Hoşçakalın Gözüm. 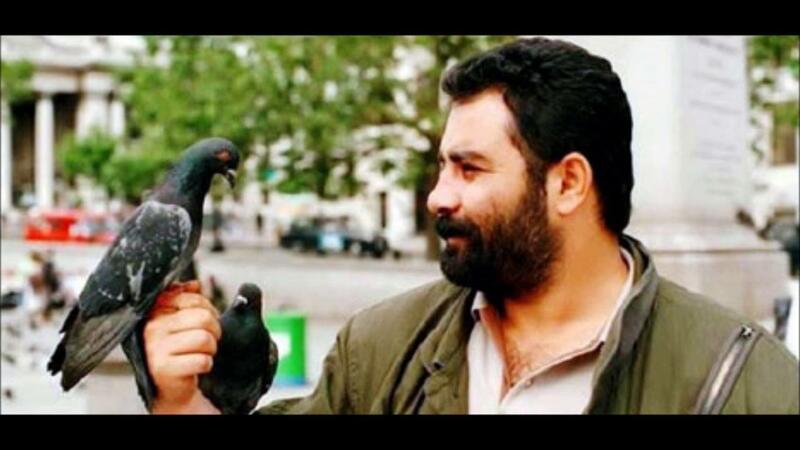 His funeral ceremony was made in the Kurdish Institute of Paris. 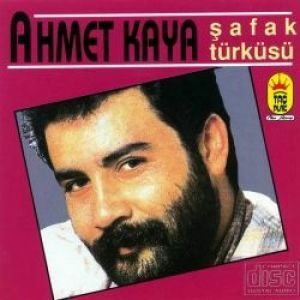 An album named Dinle Sevgili Ülkem, in which twenty well-known artists sang the songs of Ahmet Kaya, was published in the year 2002. 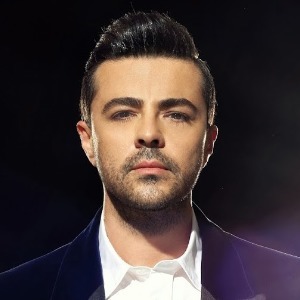 Besides, the album Hoşçakalın Gözüm, Biraz da Sen Ağla, which was announced in the night of the Magazin Gazetecileri Association and included the song and clip of the Kurdish song Karwan (caravan), the albums Kalsın Benim Davam and Gözlerim Bin Yaşında (2006) were published. Ahmet Kaya’s name was given to the Ahmet Kaya Halk Evi (T.N. Community Center of Ahmet Kaya) that was opened on 4th September 2007. 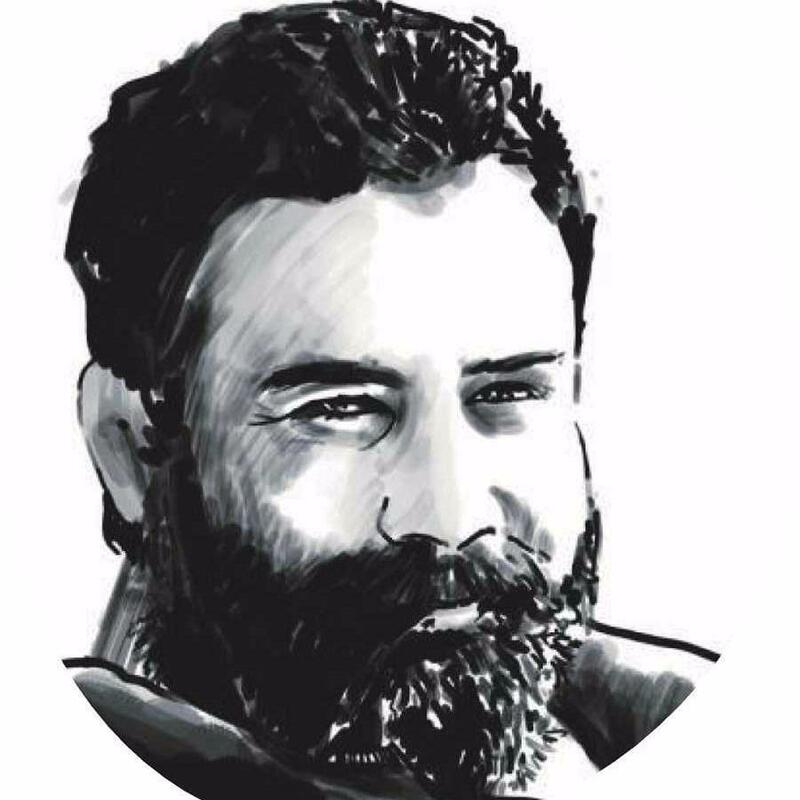 Ağlama Bebeğim (1985), Acılara Tutunmak (1985), An Gelir (1986), Şafak Türküsü (1986), Yorgun Demokrat (1987), Başkaldırıyorum (1988), Resitaller-1 (1989), İyimser Bir Gül (1989), Resitaller-2 (1990), Sevgi Duvarı (1990), Başım Belada (1991), Dokunma Yanarsın (1992), Tedirgin (1993), Koçero (with Selda Bağcan, 1994), Şarkılarım Dağlara (1994), Beni Bul (1995), Yıldızlar ve Yakamoz (1996), Dosta Düşmana Karşı (1998), Hoşçakalın Gözüm (2001). 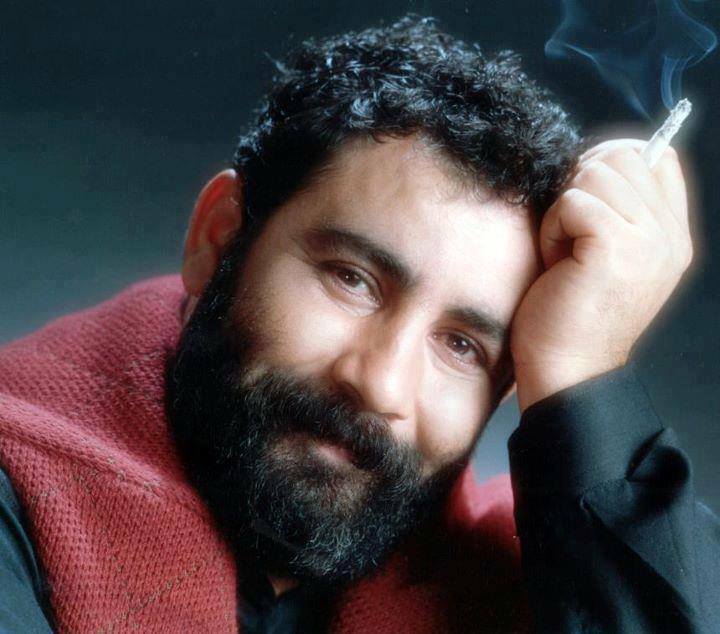 After his death: Hoşçakalın Gözüm (2001), Dinle Sevgili Ülkem (2002), Biraz da Sen Ağla (2003), Kalsın Benim Davam (2005), Gözlerim Bin Yaşında (2007), Ülkemde Son Turnem (2010). 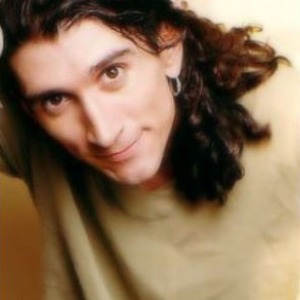 REFERENCE: Metin Solmaz / Türkiye'de Pop Müzik - Dünü ve Bugünü ile Bir İnfilak Masalı (1996), Ahmet Kaya Şarkılarının Nota Ve Gitar Akordları - Ahmet Kaya Nota Kitabı 1-4 (2004), Ahmet Kaya: Yağmurlu Ülkenin Sürgün Konuğu (kolektif, 2005), Ferzende Kaya / Başım Belada (2005) - Serê min Ketiye Belayê (Kürtçe, 2006), Vural Sözer / Müzik Ansiklopedik Sözlük (2005), Erkin Erkal / Türkiye’de Rock’ın Tarihi (2012), İhsan Işık / Ünlü Sanatçılar (Türkiye Ünlüleri Ansiklopedisi, C. 5, 2013) - Encyclopedia of Turkey’s Famous People (2013).